Rigging of the Poppet Head will be taking place over four days from September 24th in preparation for starting aerial rehearsals on October 1st. If you are in town there will likely be activity on the Poppet Head from then until performance night on October 20th. Apologies to all the very fit people who regularly use a run up the Poppet Head stairs as part of their exercise regime. We would love you to be involved in the event however – refer above! 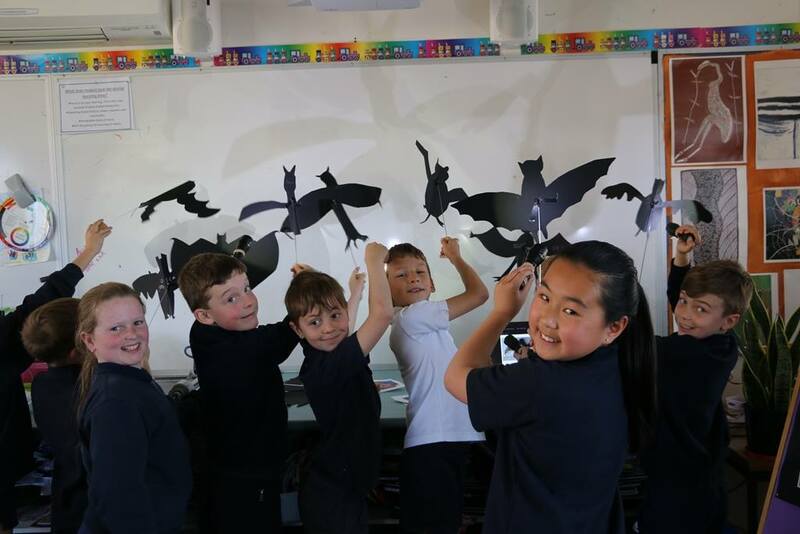 There have been some terrific animation and shadow puppetry workshops at Camp Hill Primary School with the children learning about their local fauna from Karen Thomas of the Bendigo Field Naturalists Club. 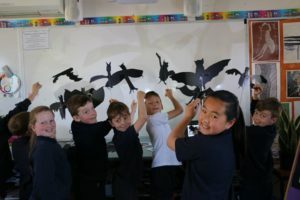 Participants in the community shadow workshops have also created and filmed some striking images. 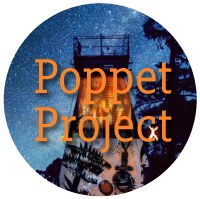 If you can save the date – October 20th – we would love to see you at the Poppet event to view Bendigo in a new light and also perhaps to check out if this model of performance building is something you may interested in for your community.